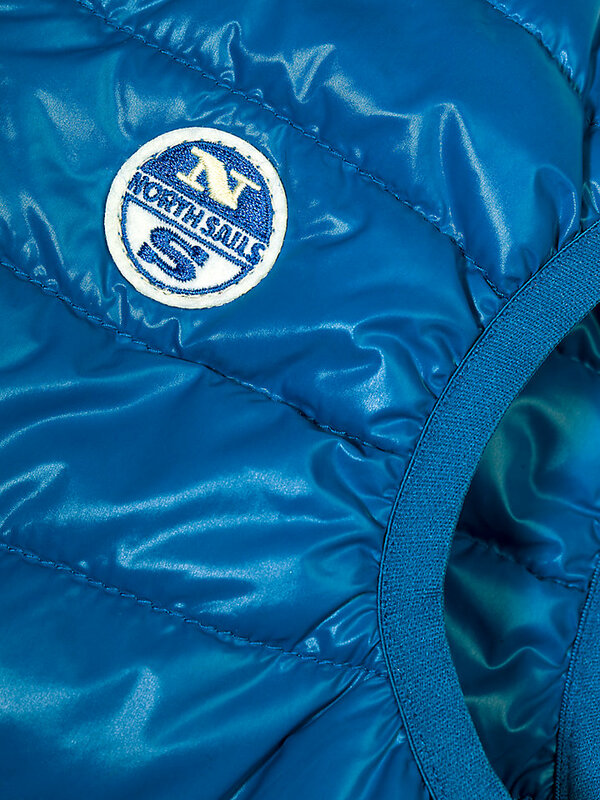 Super light, super comfortable: the North Sails vest for infants, available in multiple colors. Made of nylon with a water-repellent finish. Want to take your infant out for an afternoon of enjoying the outdoors? Be sure to put on this North Super Light vest, made of high density down proof nylon with a water-repellent finish. 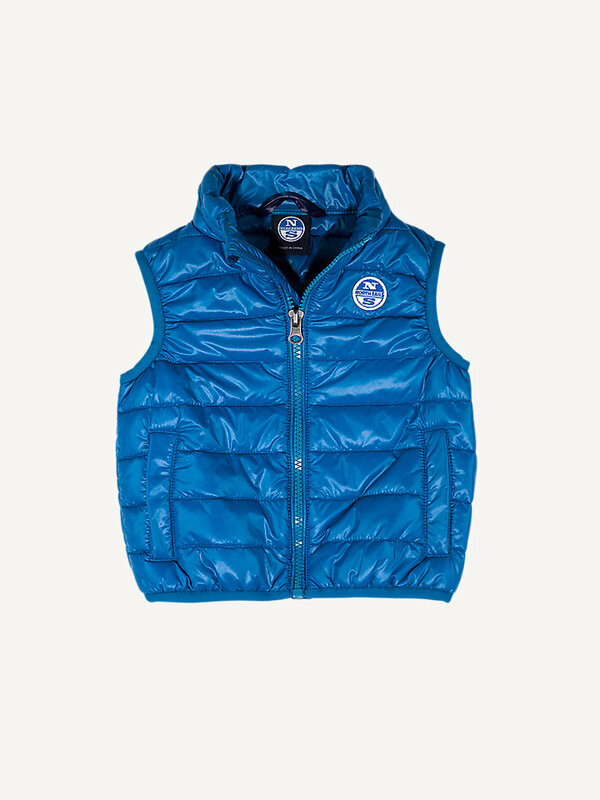 This padded vest is super light, so don’t hesitate while packing your little ones bag on your next trip - it won’t be heavy or use up much storage. Equipped with a vislon zipper in tone at the front opening, dull lycra binding at the armholes and bottom and pockets that close with plastic hidden snap buttons. A North Sails patch at the chest complete the look of your little sailor.